Collins Builders delivered a quality product for my family and worked with us to truly get us the home we desired. We felt we were part of the design process and had numerous options to work with. 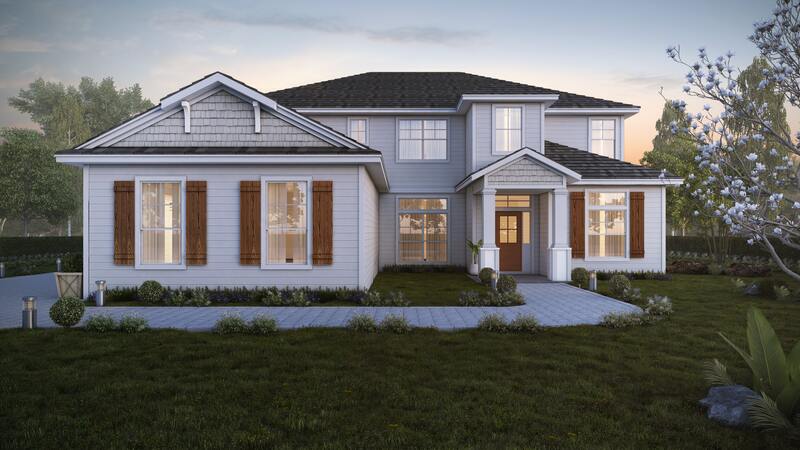 After meeting with several national home builders we felt comfortable and confident that our local builder at Collins would give us the best opportunity to build our dream home. I wanted to express my gratitude for the beautiful home you built! From our very first meeting to the last, I was impressed by your professionalism, insight, attention to each detail and overall expertise. Everyone who pulls into the driveway or walks through my front doors is in awe over the quality of your work. I would gladly recommend Collins Builders to anyone wanting to build a quality custom home.